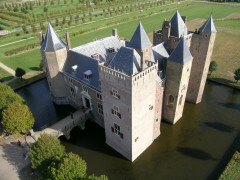 Stayokay Heemskerk is housed in a 13th-century castle, Slot Assumburg. Walk through the beautiful gardens or visit the town. See you at Stayokay Heemskerk! Do you want to stay in fairytale surroundings? How about a 13th-century castle with a moat and turrets? 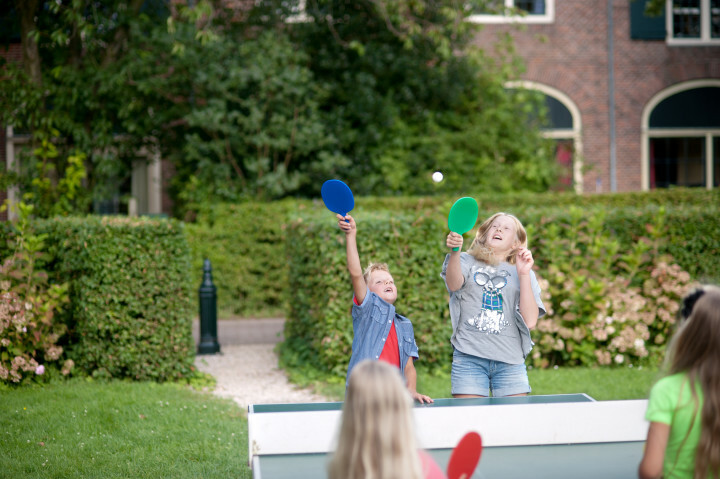 Stayokay Heemskerk is set in Slot Assumburg - an ancient castle which offers modern comfort in a historic setting. It’s just 25 minutes from Amsterdam and close to the beach. 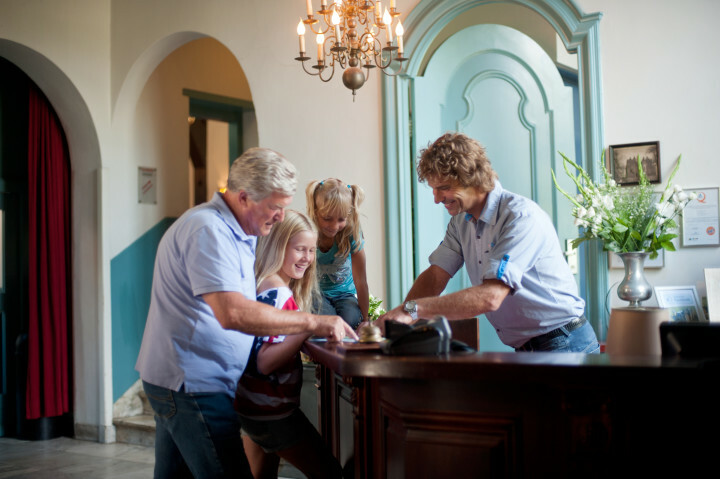 With tasteful and distinctive rooms, such as original tower rooms, you’ll feel like the lord or lady of the manor! There is capacity for 180 guests and some rooms are located in the castle’s turrets. 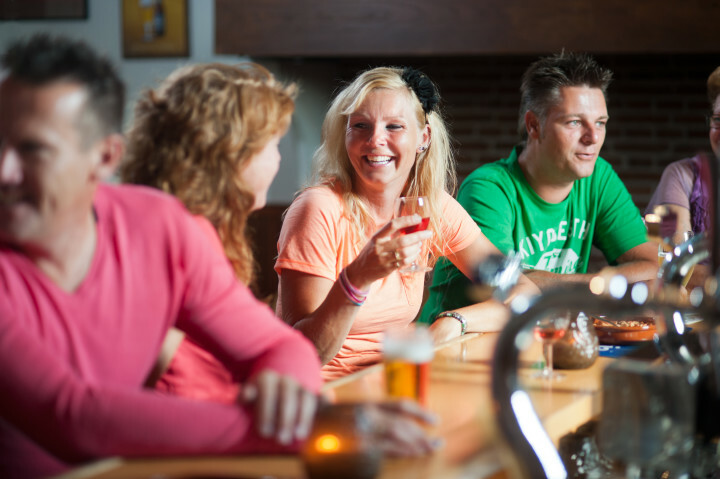 Facilities include a bar, restaurant and bicycle hire. 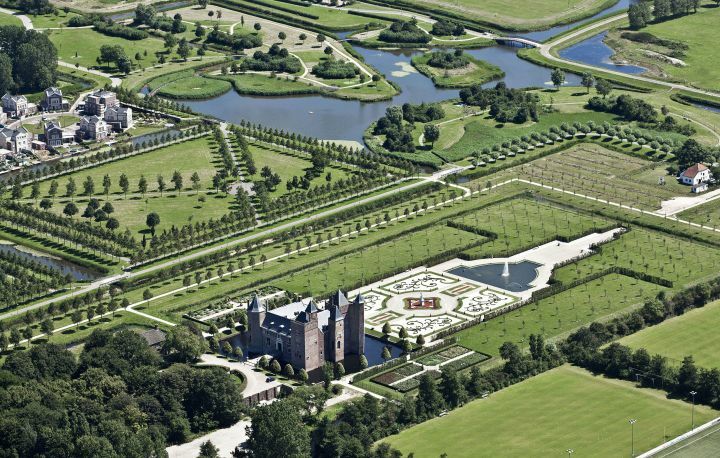 Enjoy a walk through the beautifully manicured grounds around the castle or rent a bike to go for a trip through the countryside. Wake up each morning to a complimentary breakfast in the authentic dining room. Nearby, you’ll find the North Holland Dune reserve, a great national park where you can easily walk or bike. 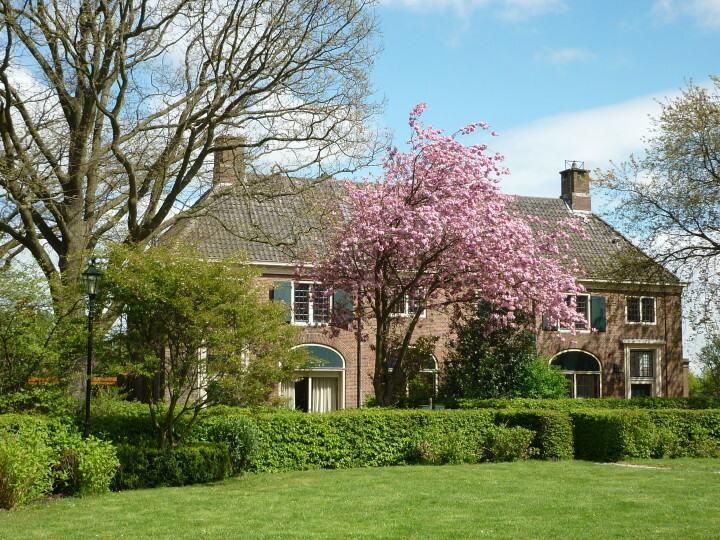 Or go by car to the little seaside towns of Wijk aan Zee, Bakkum or Castricum. Uitgeestermeer lake is less than 3 kilometres away and is perfect for canoeing, surfing and sailing. Don't forget the windmills at the Zaanse Schans, the Keukenhof flower gardens, the IJmuiden fishing harbour or the Beverwijkse Bazaar! Tourist tax is €1,00 per person per night and should be paid upon arrival. The reason service was poorly rated was that the website says supper is served every night and it wasn't available. Insgesamt war es ein wunderschöner Aufenthalt mit einer besonderen Atmosphäre. Leider haben wir in der Orangerie sehr frieren müssen. Es war keiner in der Lage die Heizung zu aktivieren, obwohl wir des öfteren darauf hingewiesen haben. Unsere Kleidung war durch diverse Regenschauer sehr nass und konnte aus diesen Grund nicht trocknen und wir haben erbärmlich gefroren. Das ging gar nicht! Ob man wohl so die Ökobilanz verbessern will? Please update the <Go to Us> bus information on the website. At the hostel you can park free of charge. Take the A9 motorway towards Haarlem/Alkmaar. Take the Heemskerk exit and follow the signs to Heemskerk. At the mini-roundabout follow the signs pointing to the centre. At the first traffic lights take a left. Go 300 metres the hostel is on your left.